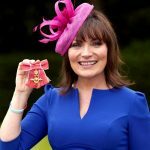 Lorraine Kelly, OBE is a Scottish television presenter, journalist and author, best known as a presenter for TV-am, GMTV and Lorraine. Born in Glasgow, Lorraine joined her local weekly newspaper The East Kilbride News aged seventeen. 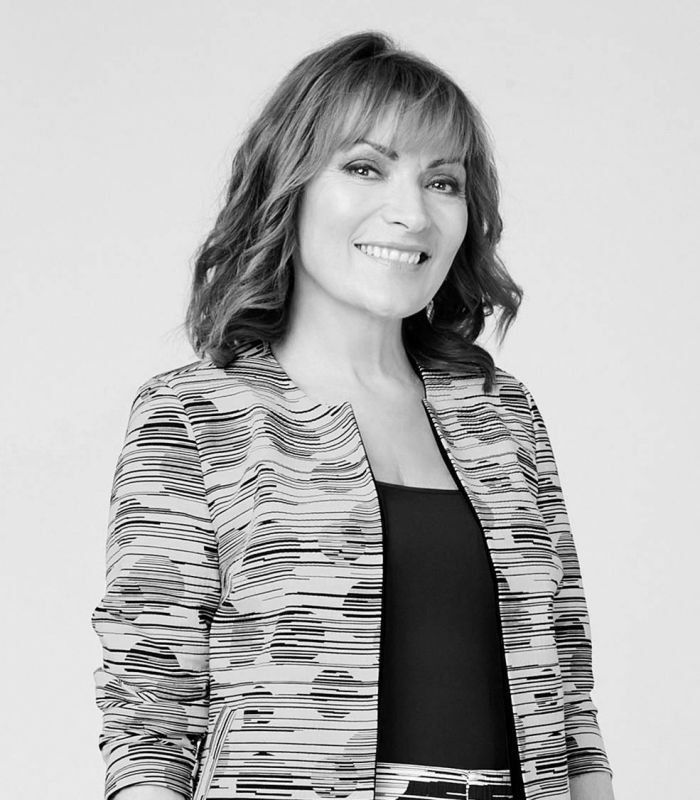 In 1983, she joined BBC Scotland as a researcher and a year later she became TVam's Scottish correspondent covering stories like the Piper Alpha disaster and the Lockerbie bombing and went on to co-host the show. 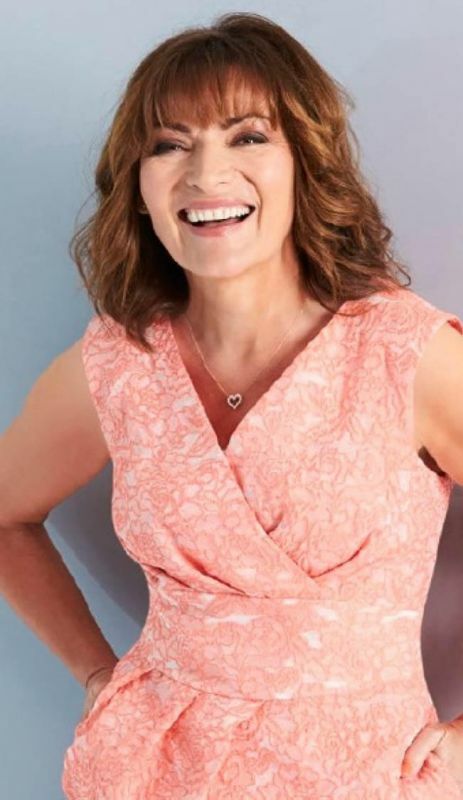 Lorraine is best known for her weekday show on ITV and has also hosted and presented many other TV programmes including Wedding Day Winners, Penguin A&E with Lorraine Kelly, Have I Got News For You and The Paul O’Grady Show. She has also appeared as a guest on shows as diverse as Question Time and Never Mind the Buzzcocks. 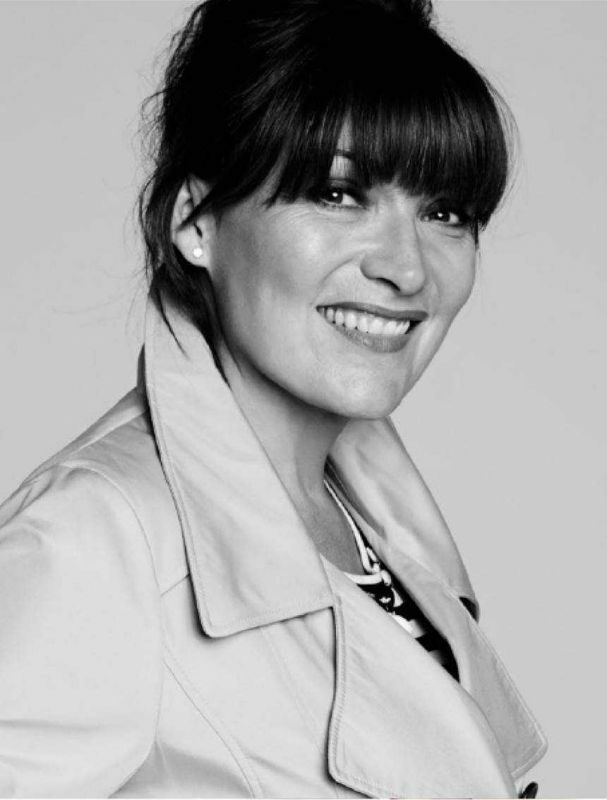 In 2006 she won the RTS Award for best presenter and in 2008 was awarded a "people's choice" Scottish BAFTA. 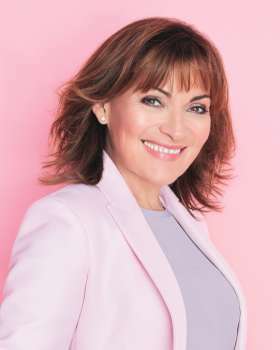 In addition to her television work, Lorraine continues to write weekly columns for The Sun and The Scottish Sunday Post. 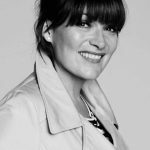 Lorraine has recently collaborated with Wayfair, one of the world’s largest online selections of homewares and previously designed her own range for fashion retailer, JD Williams. 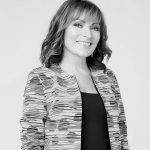 Her two fitness DVD's - Lorraine Kelly: Living to the Max and Lorraine Kelly: Brand New You, have gone straight to the top of the charts. Lorraine was elected Rector of Dundee University in 2004 - 2007; and was invited to be Honorary Colonel of the Black Watch Cadets in June 2009. 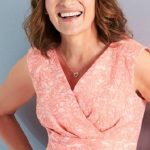 She has run the London marathon three times and the New York marathon once, and takes part in the 26 mile "Moonwalk" every year; raising hundreds of thousands of pounds for charity. She is a keen supporter of breast cancer charities, CLIC Sargent and Strathcarron Hospice near Stirling and is a patron of Help for Heroes. 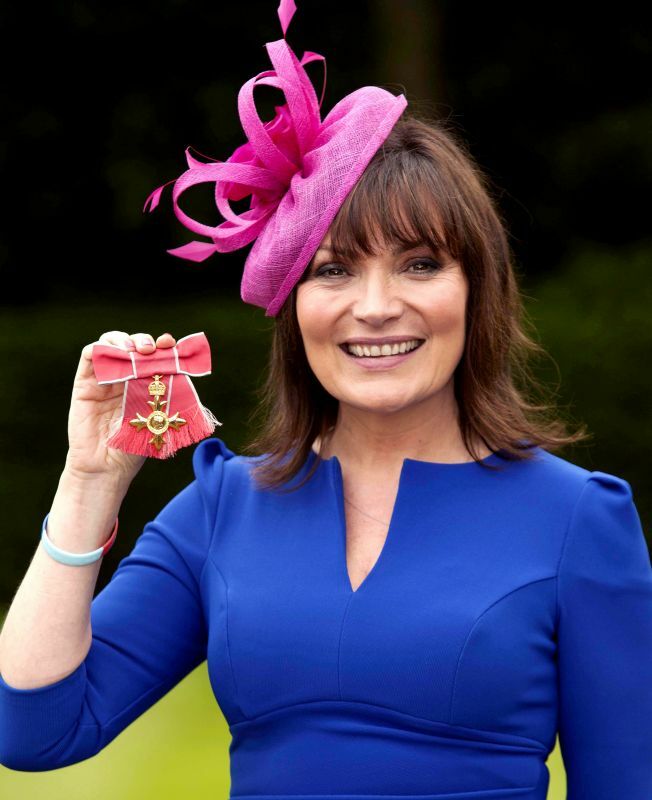 In 2012, Lorraine was awarded the OBE, for services to charity and the armed forces, by HM The Queen at Holyrood palace in Edinburgh. Lorraine lives in Buckinghamshire with her husband Steve, daughter Rosie and alongside new puppy Angus. She is an avid Dundee United supporter.